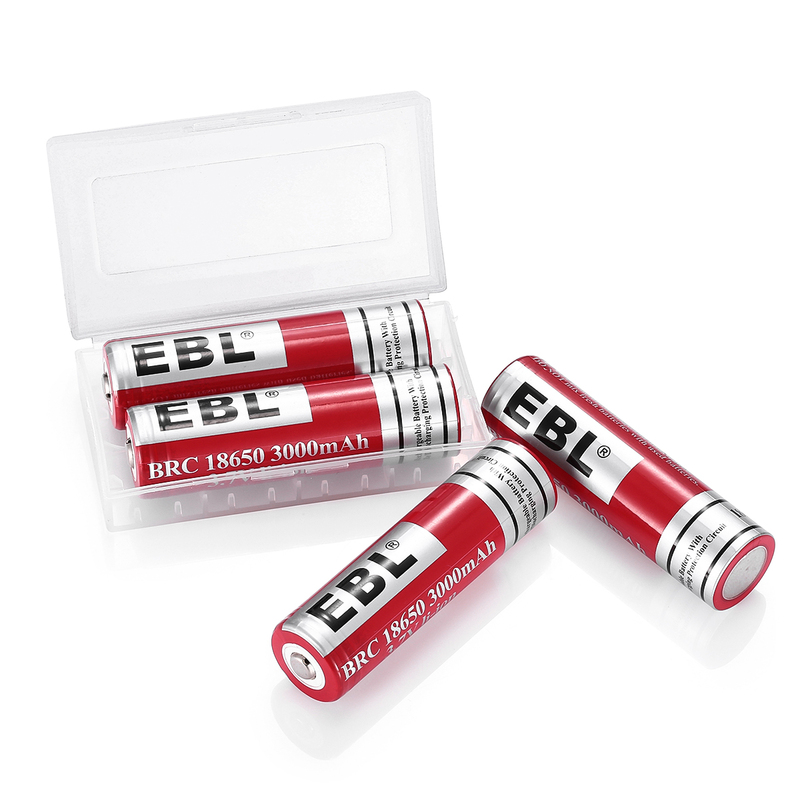 Products designed and formulated for a quality shave. 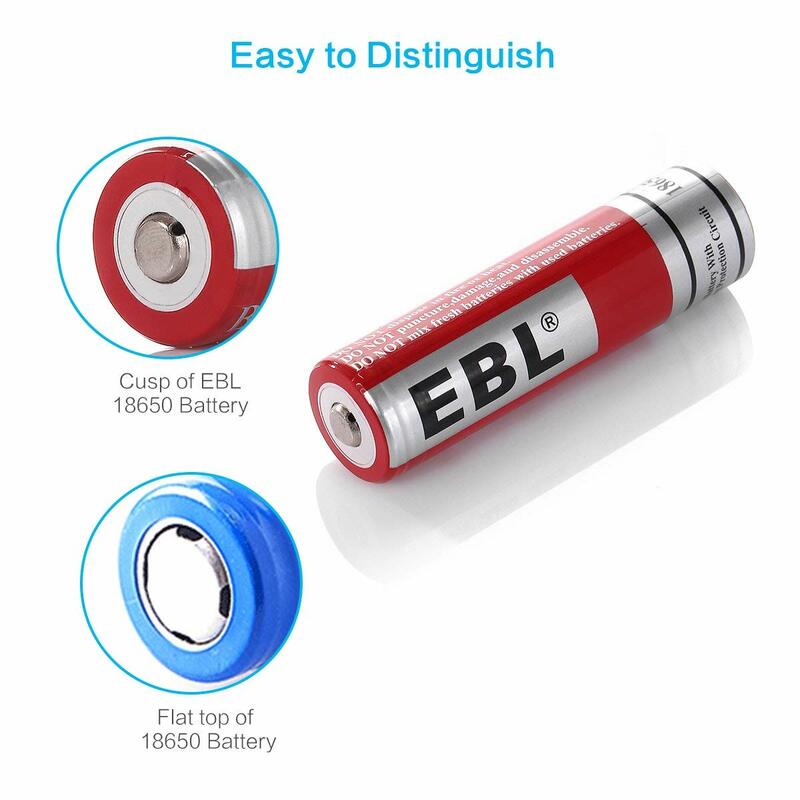 Greatly compatible for cameras, watches, electronic toys and a world lot of other electronic devices. 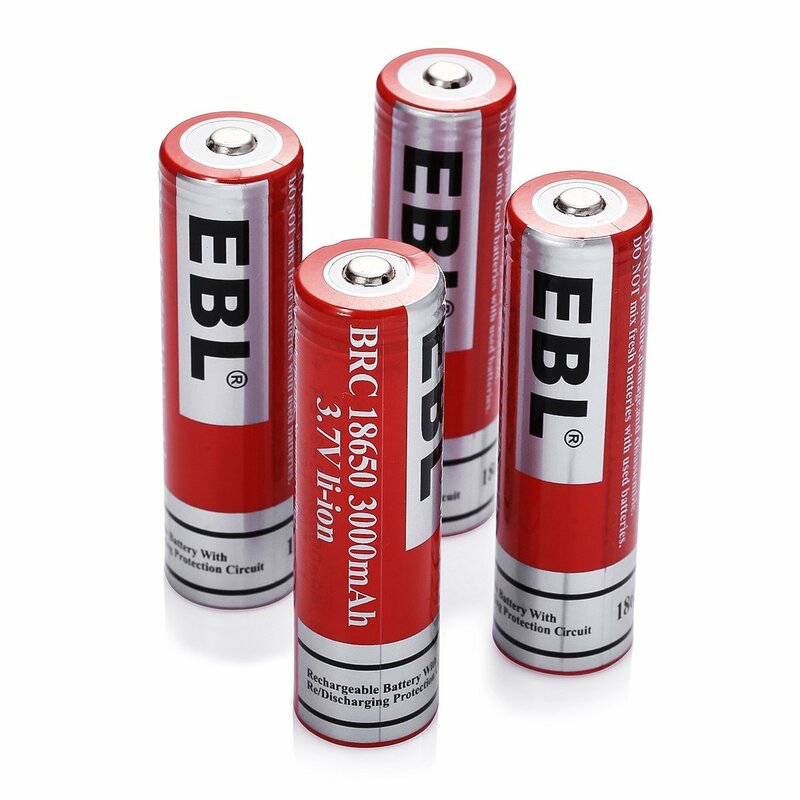 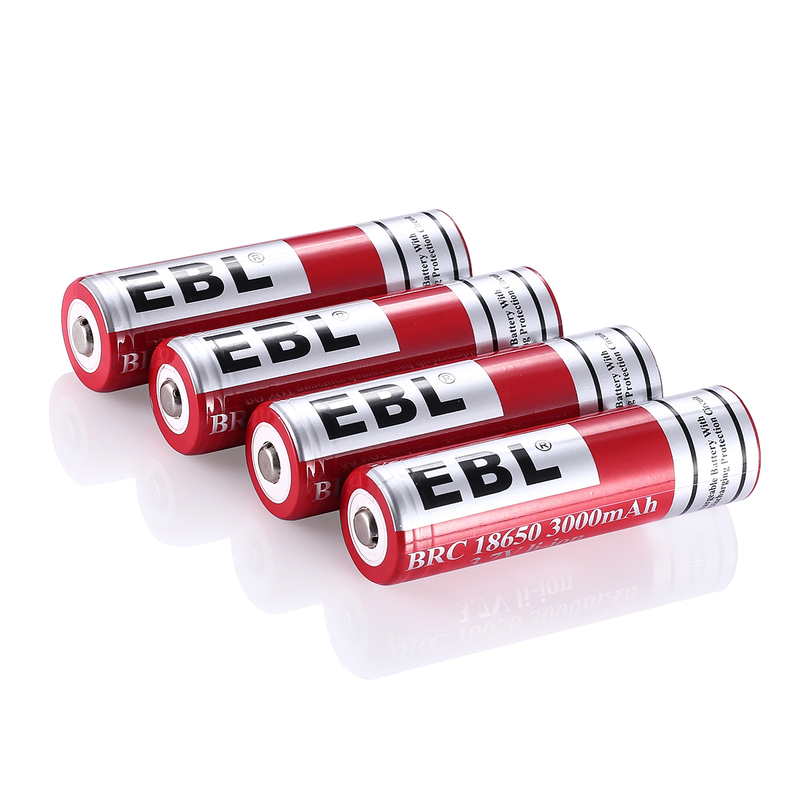 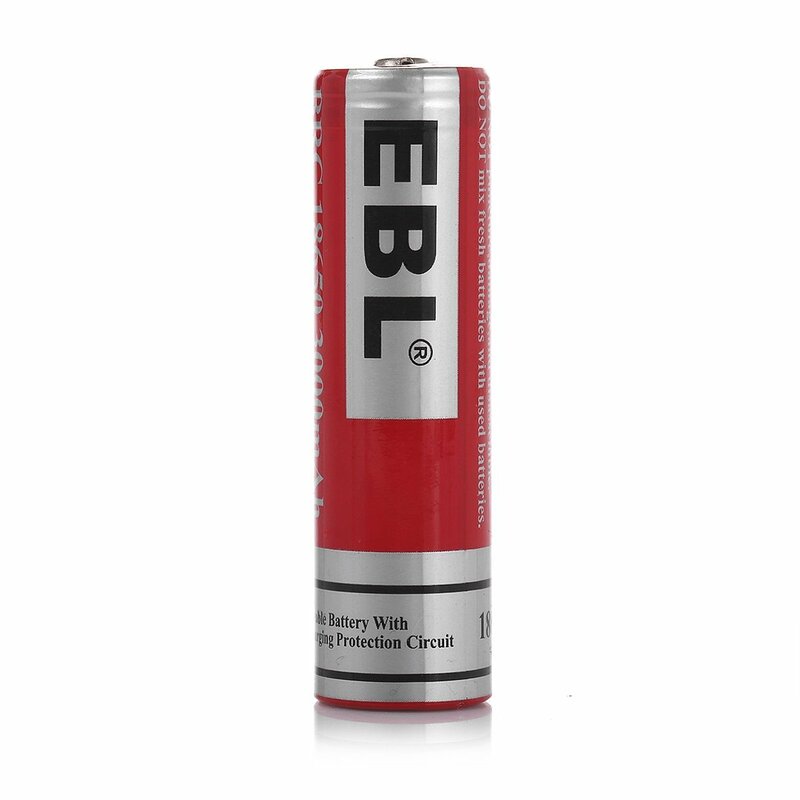 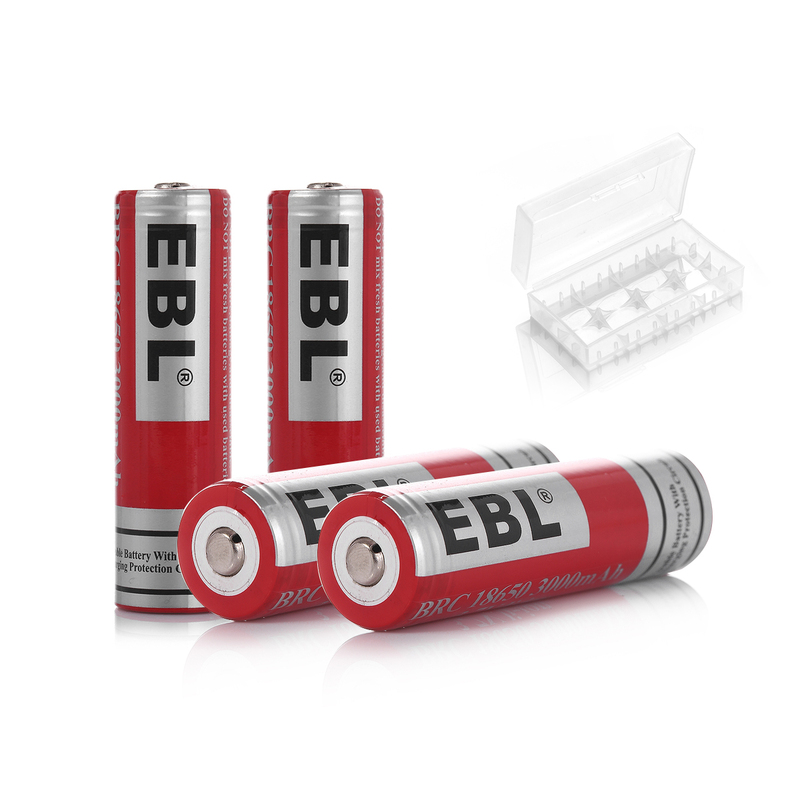 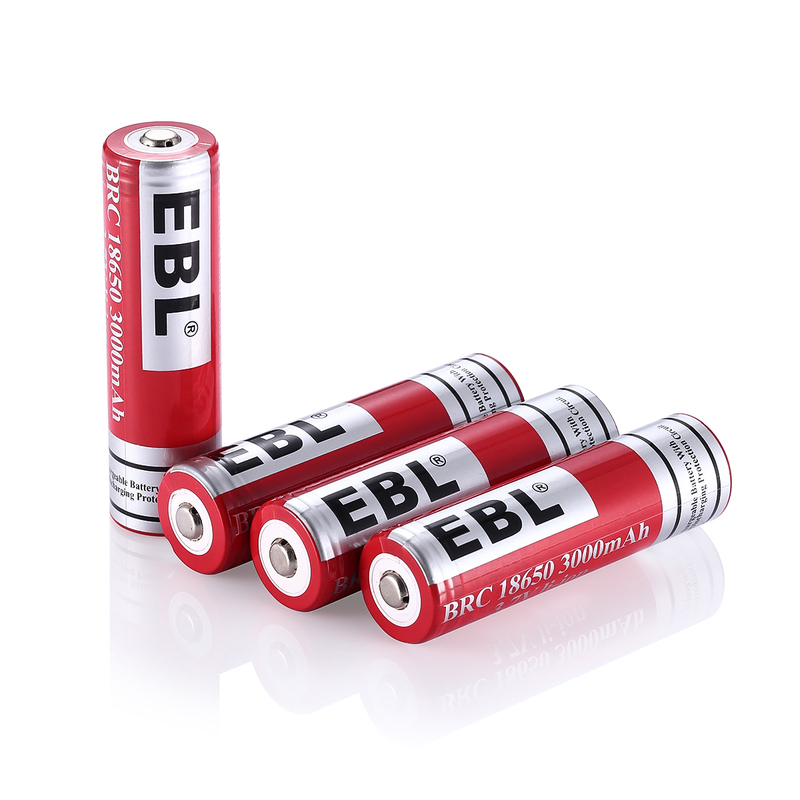 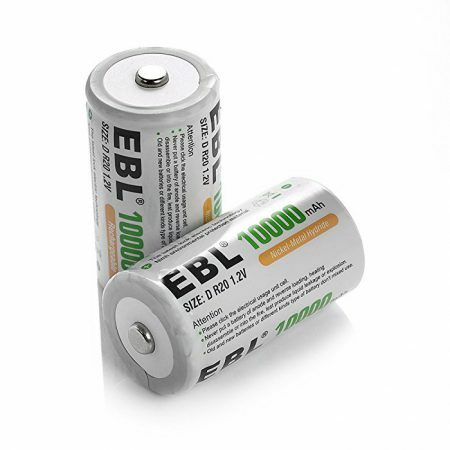 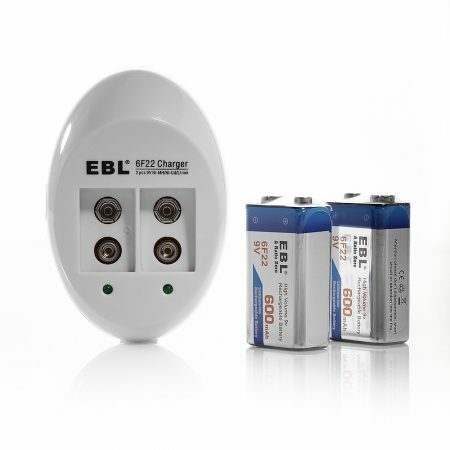 4 Pack EBL 18650 batteries. 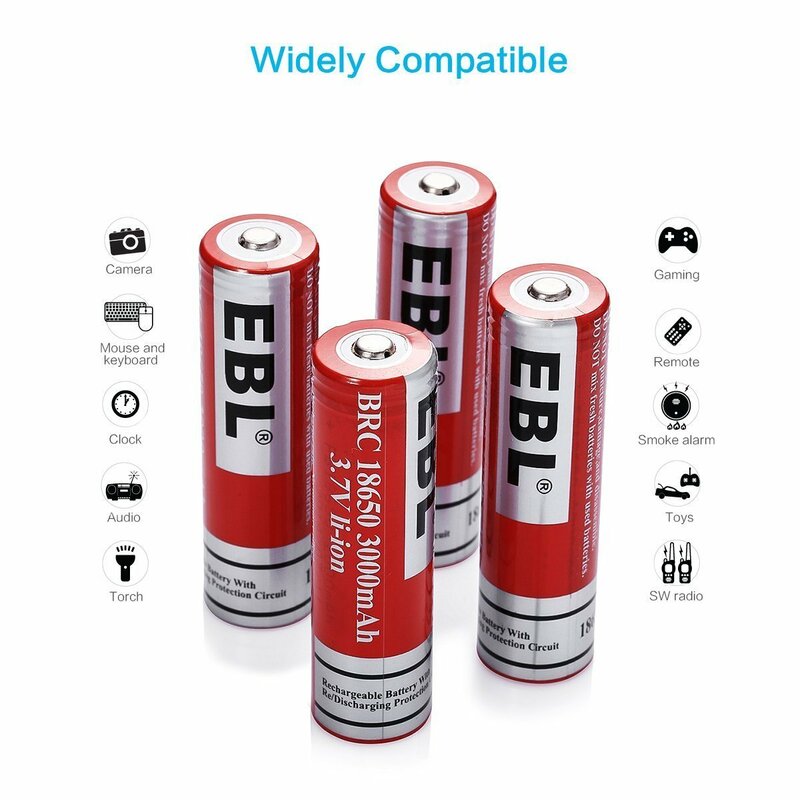 High capacity 18650 rechargeable li-ion batteries can be universally used for household devices, such as digital cameras, toys, remote controls, hand held games, 2-way radios, PDAs, flashlights, alarm-clocks, LCD-TVs, electronic toothbrushes, shavers and portable audio players, you name it. 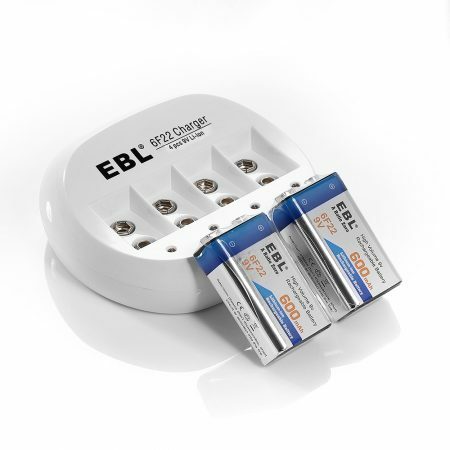 The advanced batteries provide maximum reliable power for the need of your devices. 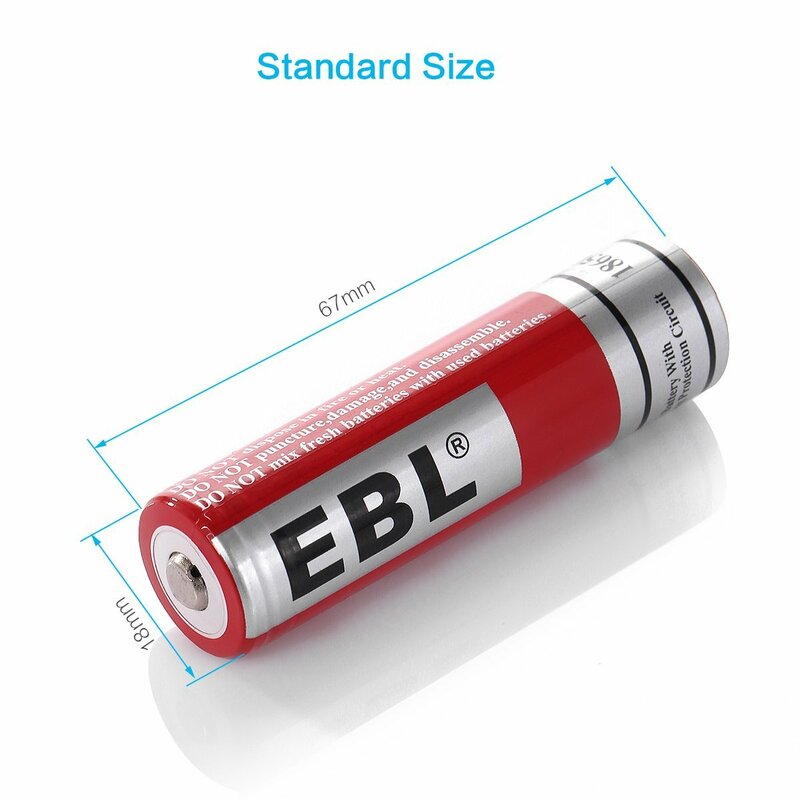 The high-quality pre-charged battery can be conveniently used immediately out of the package. 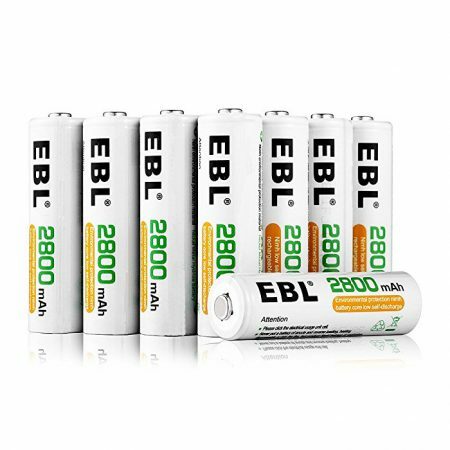 The batteries can be recharged up to 1200 times when fully or partially drained, which is extremely economical and powerful. 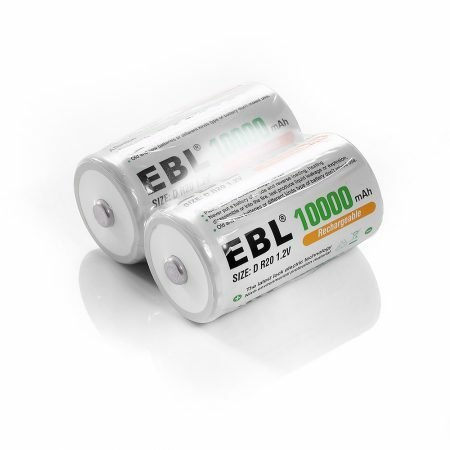 The advanced batteries provide an expected lifespan similar to that of the device in which it is used. 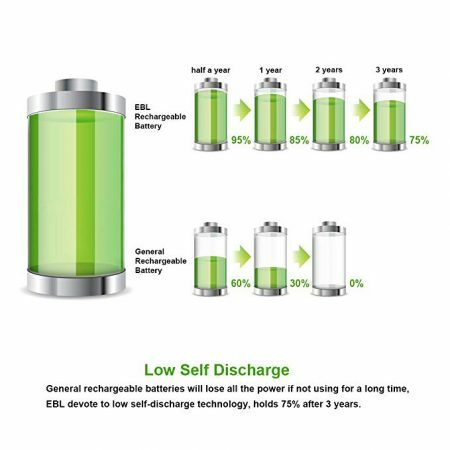 Besides, the highly improved low self discharge makes it still maintain 75% of capacity after 3 years of non-use.